You are here: Home » Barcelona’s most famous building, 129 years and still not done. Barcelona is known for so many fascinating things and people. Architecture, Galleries, Museum’s, People, Places there is so much to see and experience in this city. One thing you simply cannot miss is La Sagrada Familia. I know it sounds like an Italian Restaurant, and the only way to gain entrance is to have about 50 family members for dinner. But no, that is the farthest from the truth. It is a Church, but a church unlike any church you’ve ever experienced. Antoni Guadi is one of the worlds most well known architects, it was his passion, his on going design and his desire to see this church completed. 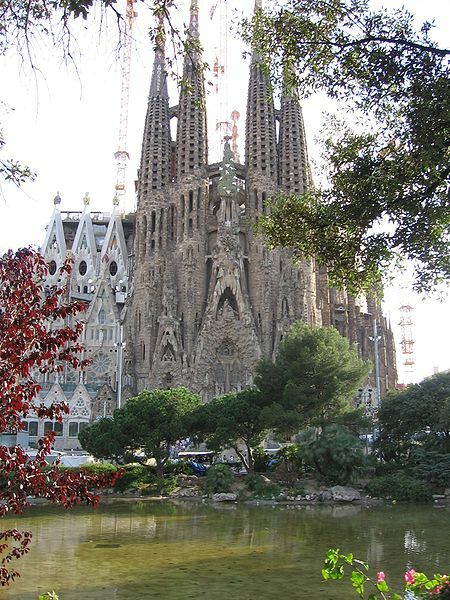 La Sagrada Familia is still being built and is scheduled to be completed in 2030. That means this building will be roughly 150 years old before it is actually complete. 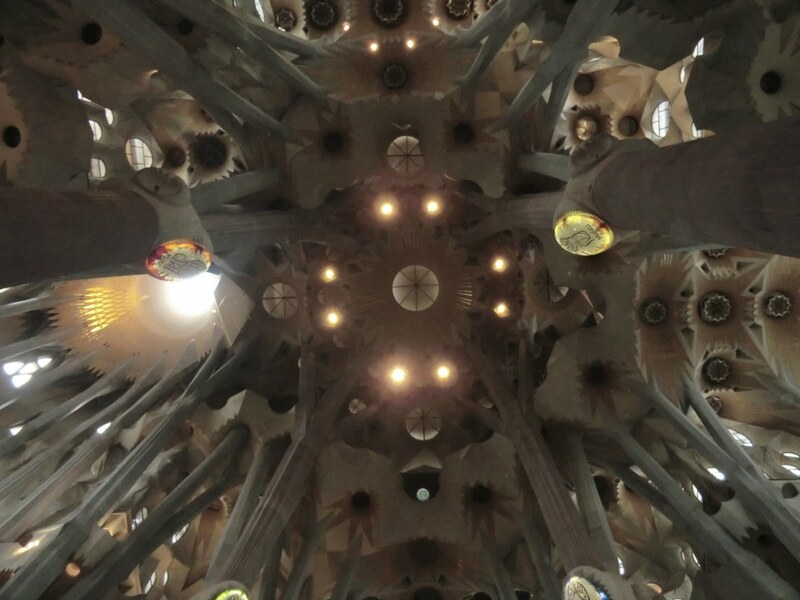 It is Antoni Gaudi’s unfinished legacy. 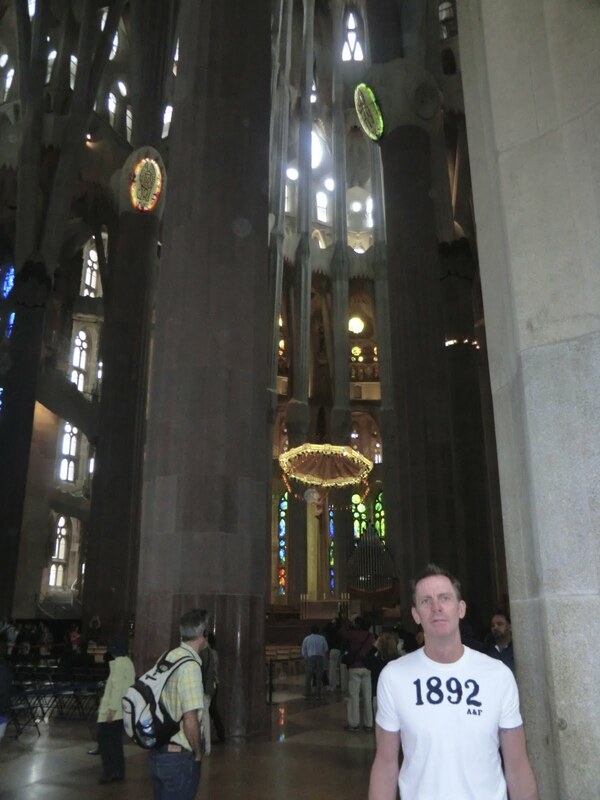 La Sagrada Familia means “Holy Family”, it is a testament to Gaudi’s singular vision: the art of the impossible. La Sagrada Familia is Barcelona’s calling card, it is so large and tall that it can be seen from the air as your flying in to Barcelona or from any high ground area in Barcelona. The origins of the Expiatory Church of La Sagrada Familia go back to 1866, the year when Josep Maria Bocabella I Verdaguer founded the Spiritual Association of the Devotees of St. Joseph, which from 1874 promoted the construction of an expiatory church dedicated to the Holy Family. In 1881, thanks to generous donations the Association bought a plot of land to begin the building. 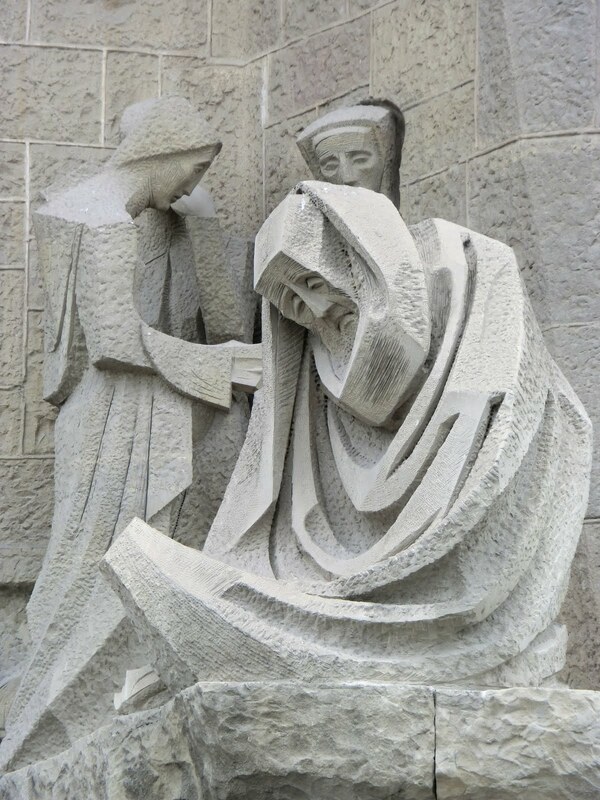 March 19th, 1882 the first stone was laid, during the Feast of St. Joseph. This mind altering building, which is the best known, if not necessarily the best example of Modernist architecture. The best way to describe what this place looks like from the outside is like huge melting, dripping candlesticks. The 8 spires that make up La Sagrada Familia are immediately recognizable due to their size, style, color and intricate spiritual symbols. We have all heard that there are two sides to every story, well there are two sides to this building as well. The North side of the building has a unique, modernist and untraditional look to the sculptures. While the South side of the building has a more traditional style of sculpture. 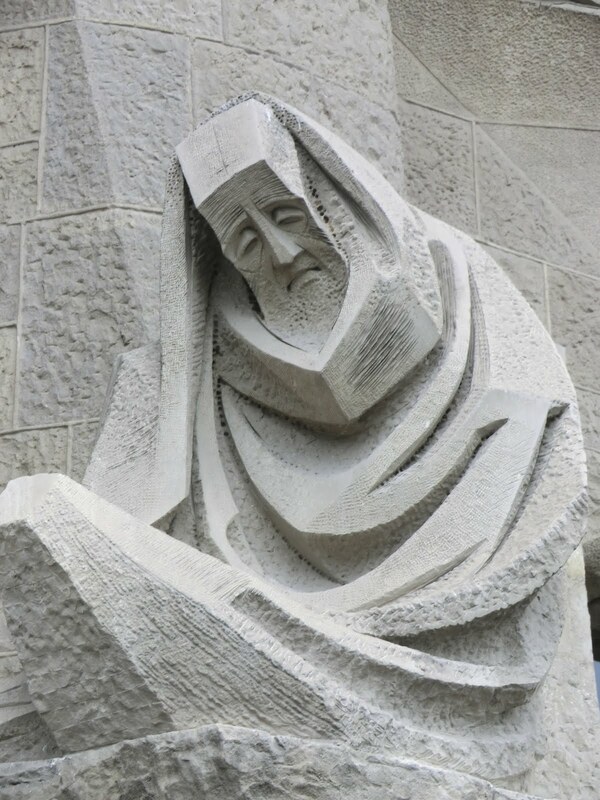 Whether north or south, the sculptures all represent stories from the bible. When the church is completed, it will have 18 towers; 12 dedicated to the apostles, 4 to the evangelists, and one to Jesus and another to Mary. 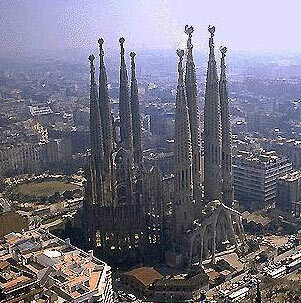 Today, 8 towers have been built at La Sagrada Familia, 4 on each facade. The work on the Church began on a grand scale on March 19th, 1882 from a project by the diocesan architect Francisco de Paula del Villar. 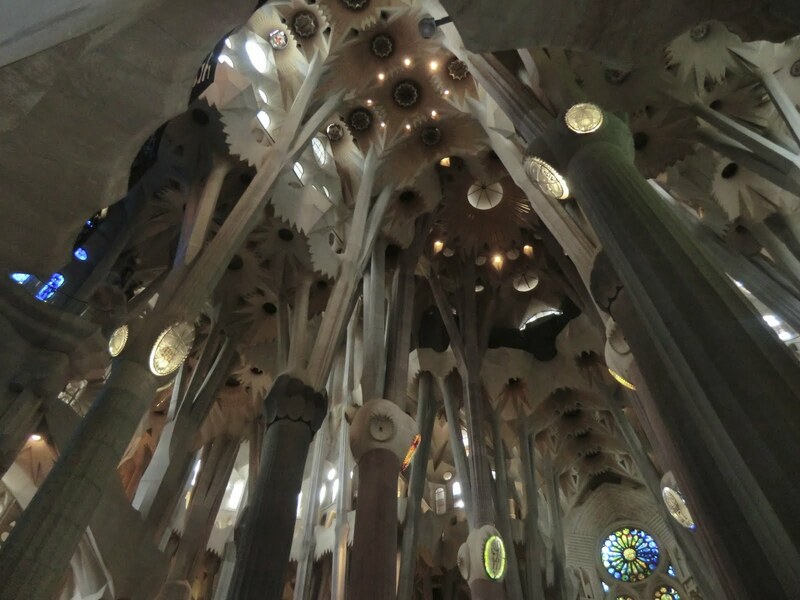 At the end of 1883 Antoni Gaudi was commissioned to carry on the work. A task which he did not abandon until his death in 1926, he was run over by a tram. After 1914, Gaudi devoted himself exclusively to building La Sagrada Familia, which is why there are not other major works from the last years of his life. 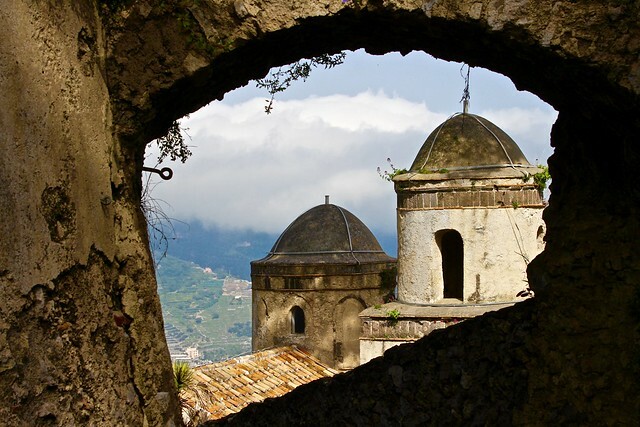 He became so involved that he lived his last few months right next to his workshop, a room beside the apse used for making scale models, doing sketches and drawings, as a sculpture studio and a space for photographic work, amongst others. 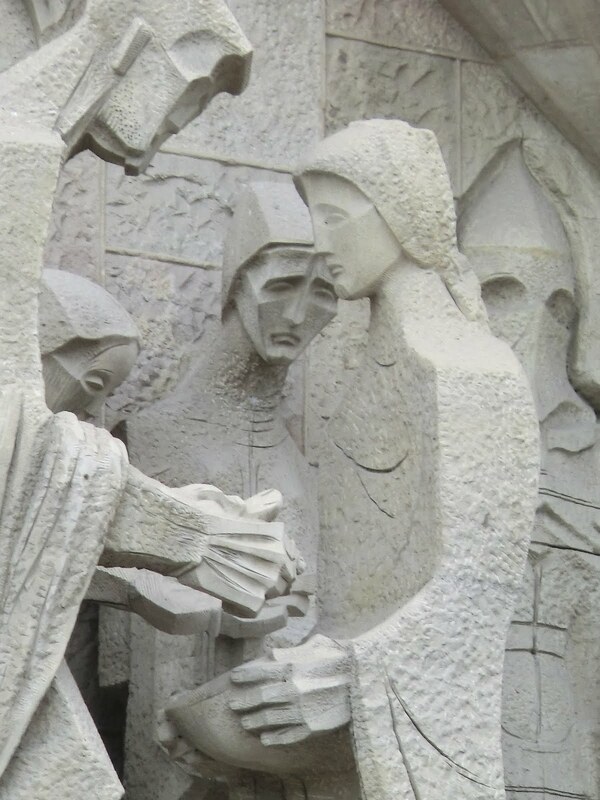 On June 12th, 1926 Gaudi was buried in the Carmen Cahpel in the crypt of La Sagrada Familia where he remains to this day. 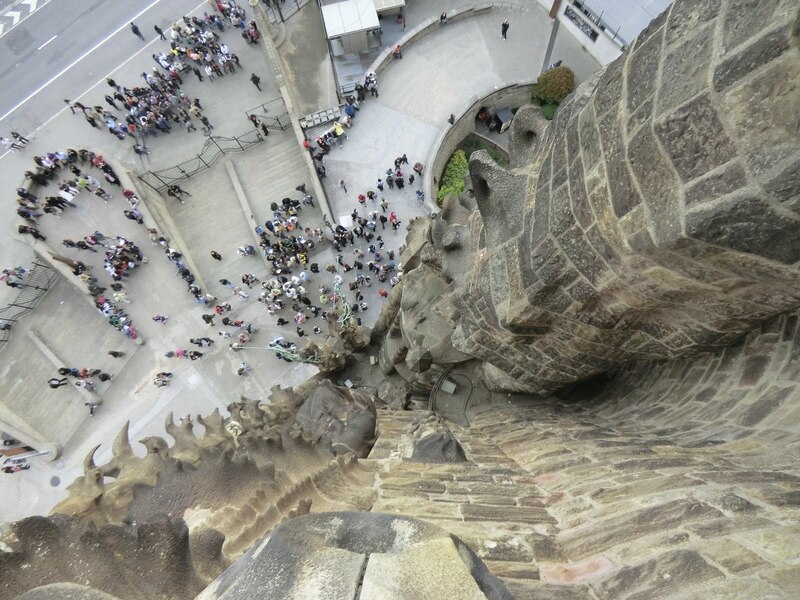 La Sagrada Familia continues to be built to this day and will continue until it is finished in two decades time. Although there aren’t any Gaudi buildings after his death, there are a number of them before his death. In Barcelona you will find these well known Antoni Gaudi buildings, Casa Batllo and La Pedrera, Parc Guell among others. La Sagrada Familia, a set on Flickr.